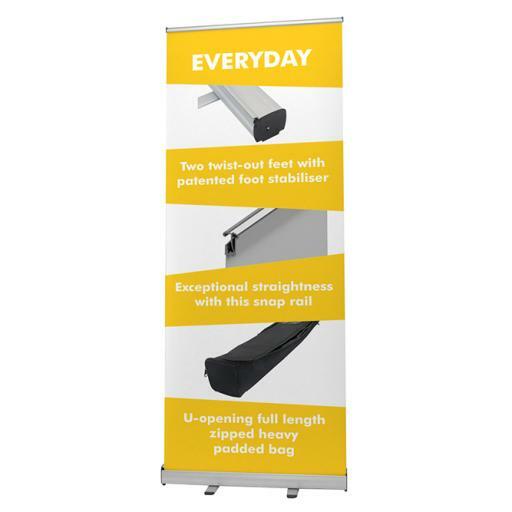 Looking for a high-quality roller banner at a price that earns you bigger profits? Our printed roller banners are perfect for you. 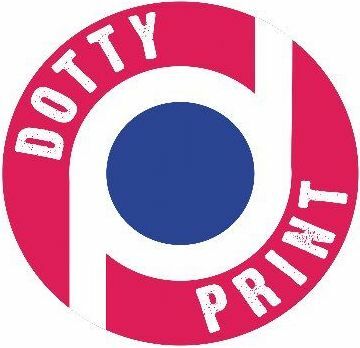 Using only the highest quality materials and inks, we make sure your print looks picture perfect – at seriously low prices! • Available in a range of sizes from 800 x 2000mm up to a giant 1500 x 2000mm. 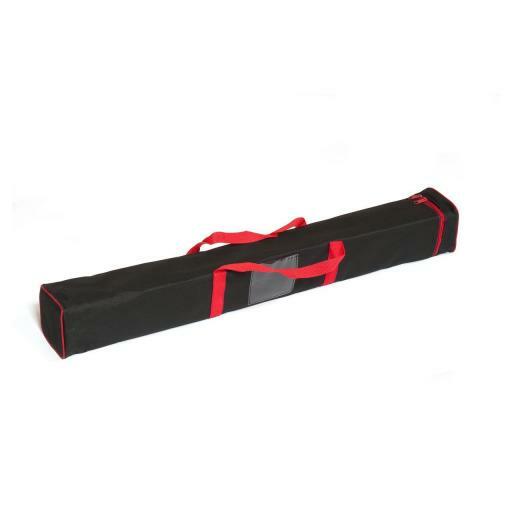 • Compact & lightweight with free travel bag for hassle-free transportation. • Quick assembly, water resistant & easy wipe clean – for super simple care. Please provide your artwork to the required specification, click here for our template.